Please donate to Lighthouse, all contributions are welcome. 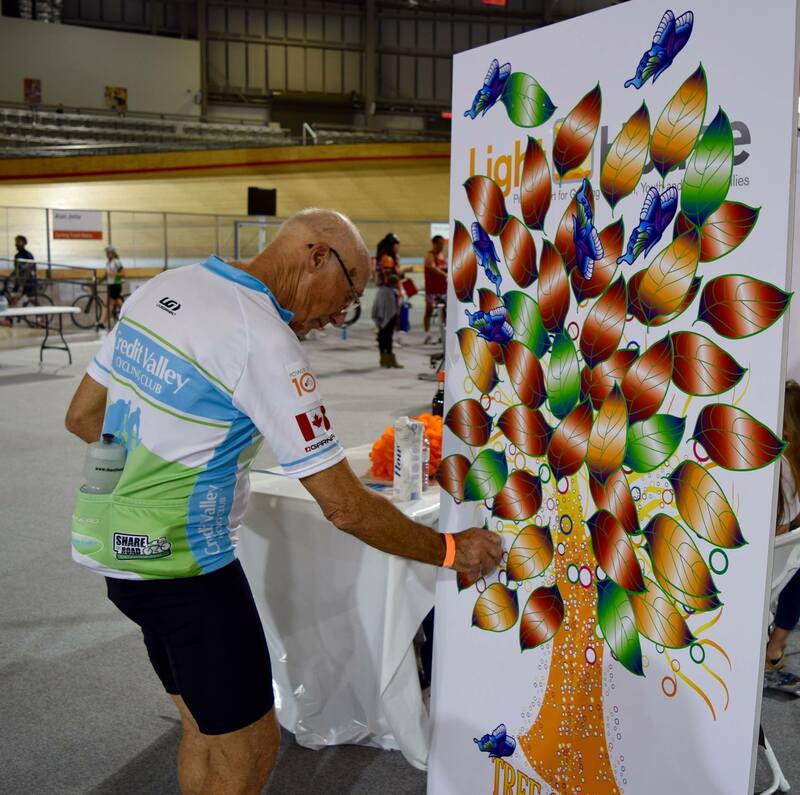 Power of 10 gives cyclists the chance to donate to Lighthouse and build the Tree of Hope with leaves of support and butterflies of gentle help. 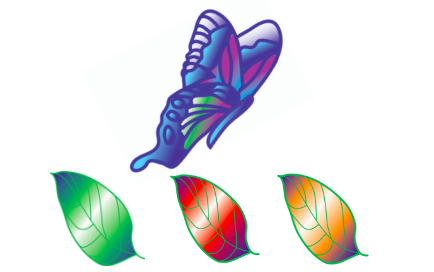 The blue butterfly is internationally recognised as the emblem to represent Children's Grief Awareness Day, on November 15th 2018. Raising $500 will enable me to dedicate a Butterfly to the memory of someone who has been an important and special part of my life.